Listen to the HeavensGate episode archive and all latest episodes featuring the monthly HeavensGate residents James Cottle, Corti Organ, CARINA, Sun & Set, Neil Moore, Alison Spong and the main host Woody van Eyden! Founded by Alex M.O.R.P.H. and Woody van Eyden in 2004, HeavensGate started as a monthly radio show. In the years since, it has become a weekly event on a global network broadcast through more than over 200 radio stations in over 50 countries. Today, HeavensGate is one of the most valued brands in the dance world and reaching over 1.5 Million listeners around the world every week. The HeavensGate Album Release World Tour in 2013 and the 10th year celebration “Aluminium Tour 2014” brought the brand to 15 countries performing at more than 30 shows. HeavensGate has had an impressive line up of radio guests including Ferry Corsten, Aly & Fila, Cosmic Gate, Ørjan Nilsen, Mauro Picotto and many others. It has been part of over 75 Live events including collaborations with top league artists including Tiësto, Paul van Dyk, W&W, Dash Berlin and Gareth Emery as well as five seasons LIVEfromIBIZA at Café Mambo. After more than 450 episodes, HeavensGate is now one of the most established Trance and Progressive brands out there. 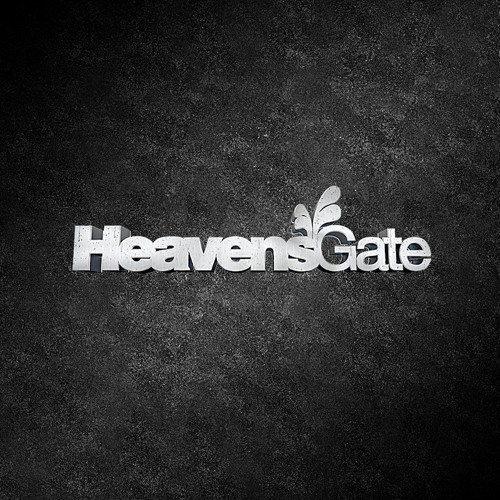 In 2015 the HeavensGate radio show introduced new residents to its roster and global events in Germany, United Kingdom, South Korea, Ibiza, Malaysia and Indonesia. 2015 also sees another LIVEfromIBIZA season from Café Mambo, a boat party and rooftop events from the world famous Ocean Drive hotel with some of the world‘s most respected DJs. 2015 is already looking to be another sparkling year for HeavensGate.